Sometimes the most touristic places are in the end the best. 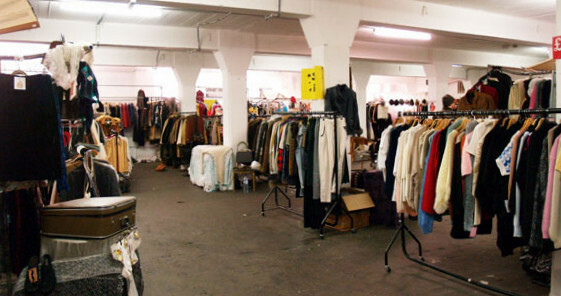 Indeed, The Vintage Market is the biggest vintage shop in Shoreditch, as it is a collection of many corner shops. Don't be fooled by the little entry door, the actual shop is huge and full of clothes and people. You'll probably miss a room if you don't have a good sense of direction. Vintage is no longer just a trend, it has become a real way of life - a way to find a different style of clothes, to recycle and stay on a budget. This market is not the cheapest vintage shop in London but everything here is well chosen and not at all damaged. As it is a market, you can also negotiate a price. Also be careful, some shops only accept cash. 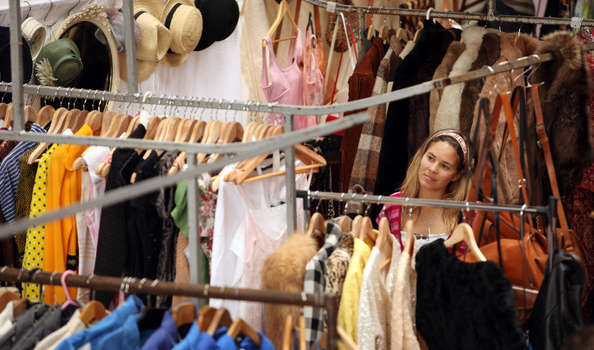 One of the advantages of having different shops is the range of styles and prices to choose from. You can find\ anything from sportswear, like baseball shirts, to brands specialised in knitwear. Some shops also sell non-fashion products such as vinyl and posters of old movies. Others also sell designer accessories and jewellery - not the kind of accessories you could find in H&M, but at the same price range. They even have huge tables covered with sunglasses. 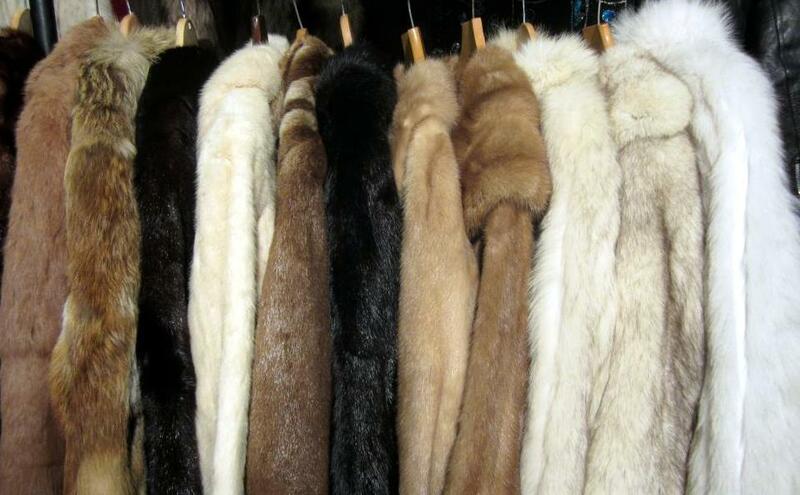 I recommend the fur coats, as it is always better to buy second hand (and a lot cheaper). After shopping, go have a snack in the food market. Located in the building just on the other side of the road, it offers a range of foods from different countries.